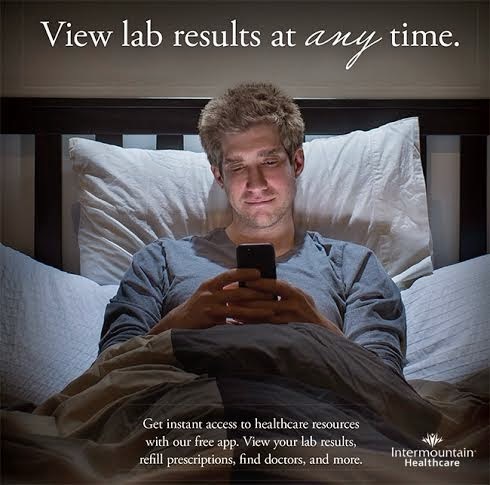 Nite Owl Creates: Health Hub App from Intermountain Healthcare & Giveaway! 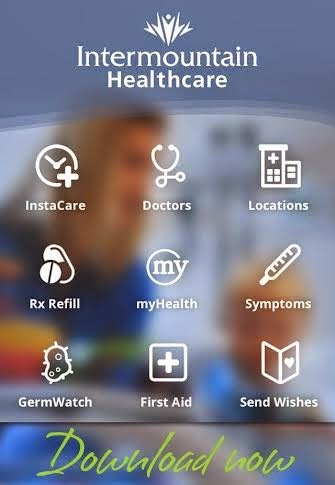 Health Hub App from Intermountain Healthcare & Giveaway! I am not one to get sick often. I confess, I dont even get the flu shot because I do not get the flu. I get a cold and that is about it. I dont take my health for granted because I know I could have it so much worse. 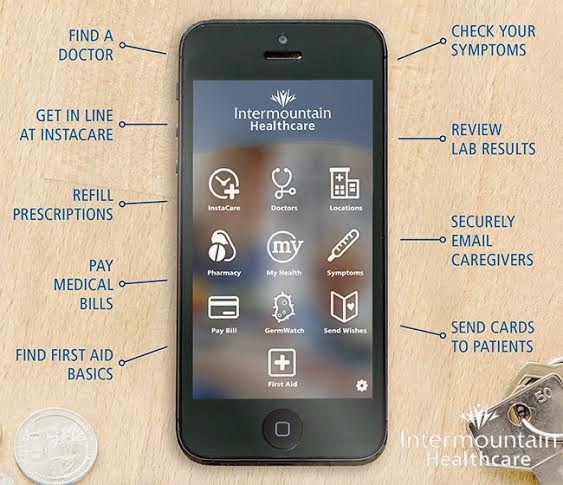 Intermountain Healthcare just came out with a free app that lets you do so many things on it related to your health. It is called Intermountain Health Hub and this app lets you manage your health in a few easy clicks. If you are like me and on your phone/tablet/computer all the time , this is a good one to add to your screen. Even if you arent on social media and the internet all the time, this app is so handy for tracking health related things. Even if you dont get sick often (like me!) there is other valuable information in the app for you to access. Intermountain Health Hub is available from the iTunes App Store as well as Google Play. GermWatch: Find out how prevalent various germs are in Utah, and see how their activity level is trending. Learn about symptoms, how germs are spread, treatments, vaccinations, and when you should contact your doctor. InstaCare and KidsCare urgent care centers: Hold your place in line before you arrive and compare wait times by Utah location. Also find KidsCare after-hours clinics in Utah and information for making appointments. My Health: Users can access the password-protected My Health patient portal, where they can securely message their Intermountain doctor, check lab results and other parts of their medical records with Intermountain Healthcare, and review benefits and claims. First aid: Get first aid tips for common injuries such as sprains, burns, cuts, etc. Prescription refills: Request refills at Intermountain pharmacies and check the status of prescription requests. Symptoms: Search for adult or child/baby symptoms by key word, body area, or alphabetically by topic. Find out when you should see a doctor or call 911. Learn about self-care options. Doctors: Find doctors by name, specialty, hospital, clinic, location, and save your doctors to your “favorites” for quick reference later. Locations: Find Intermountain hospitals, clinics, and pharmacies near you and save your favorites for quick reference later. Pay bills: Pay Intermountain Healthcare bills by credit card or eCheck. Send wishes: Send cards with personalized messages directly to patients in Intermountain hospitals. Download the app and let me know how you like it. 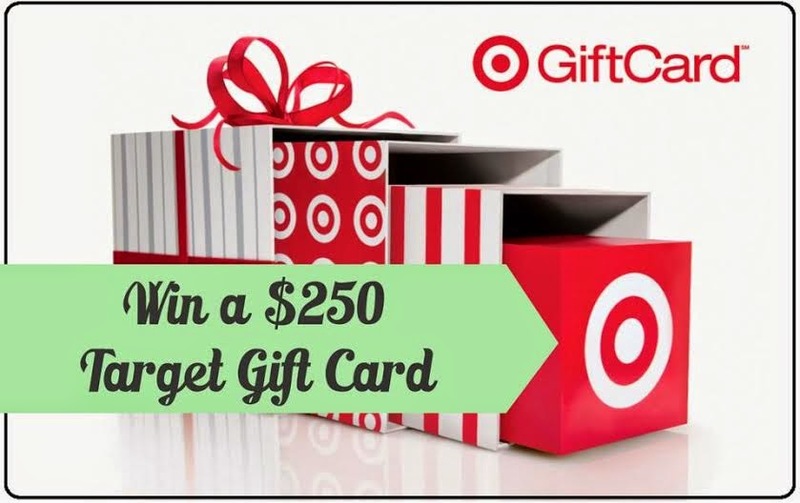 Check out this contest to win a $250 gift card to Target! Canon is a great family gift from Best Buy!